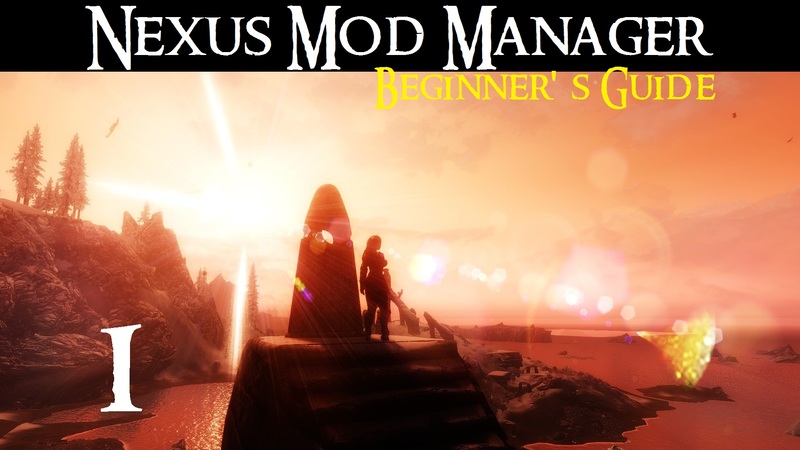 This video introduces the Nexus Mod Manager: a tool for managing mods. 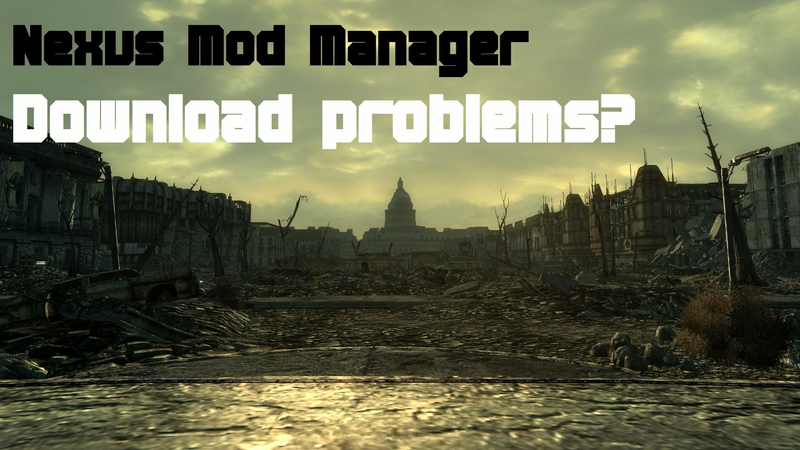 How do you install Nexus Mod Manager and set it up to work with you game? How do you update the tool? These are the questions that are answered in this video. 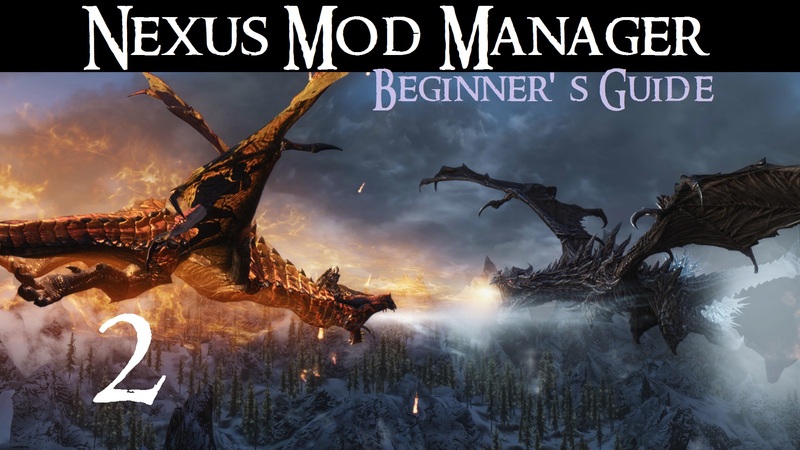 How do you use Nexus Mod Manager to install, update and remove mods from your game? This is the question that is answered in this video. 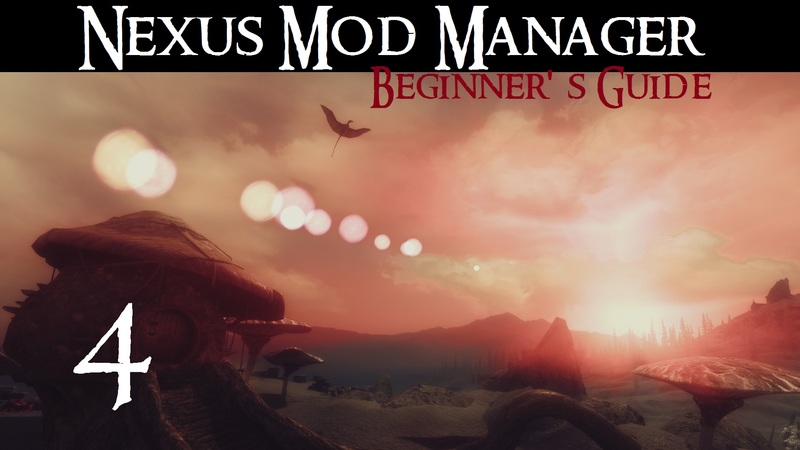 How do you use Nexus Mod Manager to keep your mod plugins in order? This is the question that is answered in this video. 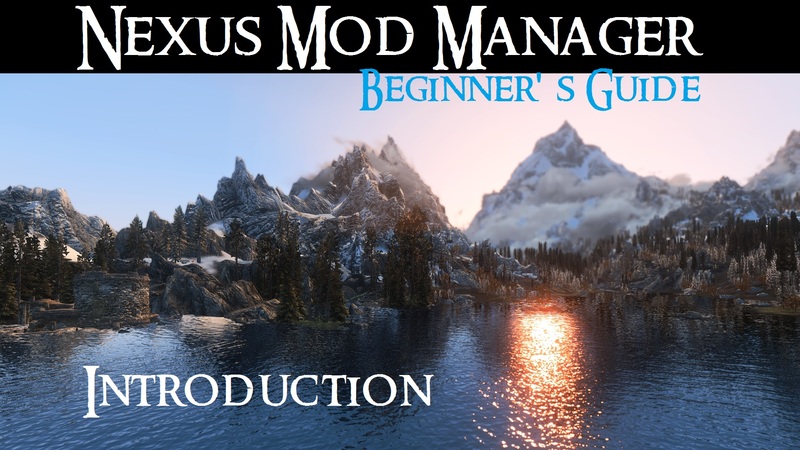 How do you use Nexus Mod Manager to set up and use modding profiles? This is the question that is answered in this video. 00:10 - What are profiles? Load Order # 1 – What is it? What is a load order, and why is it important? 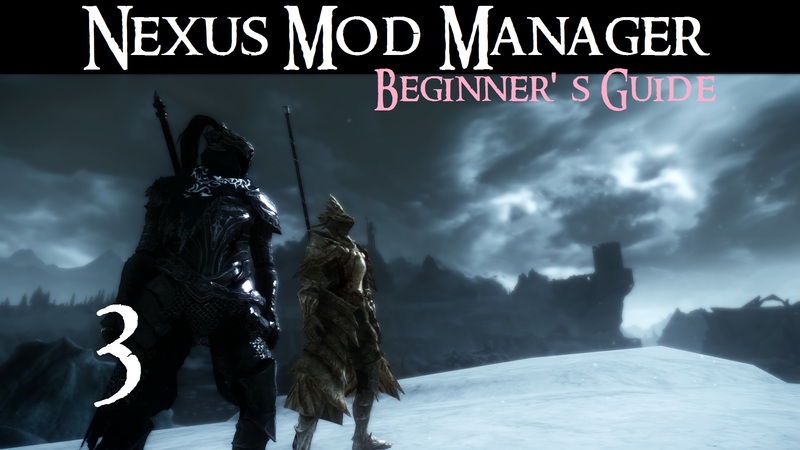 This video is aimed at people new to modding, that have an interest in learning how to mod their games better. 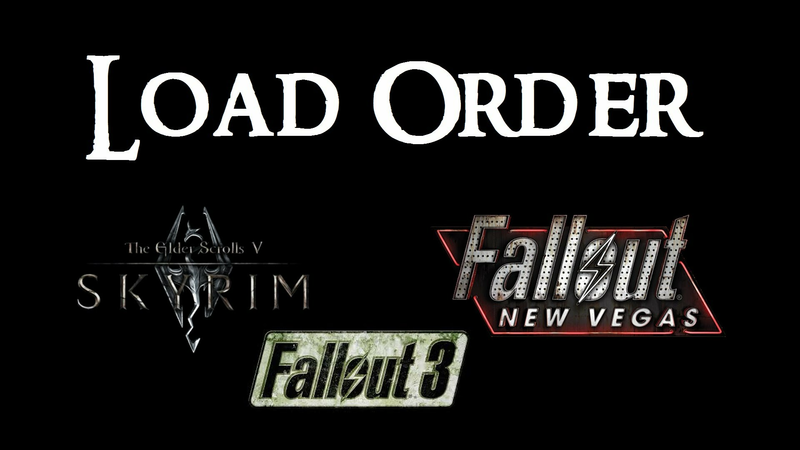 The video gives a detailed look at load orders for Bethesda games such as Skyrim, Fallout 3 and Fallout: New Vegas. 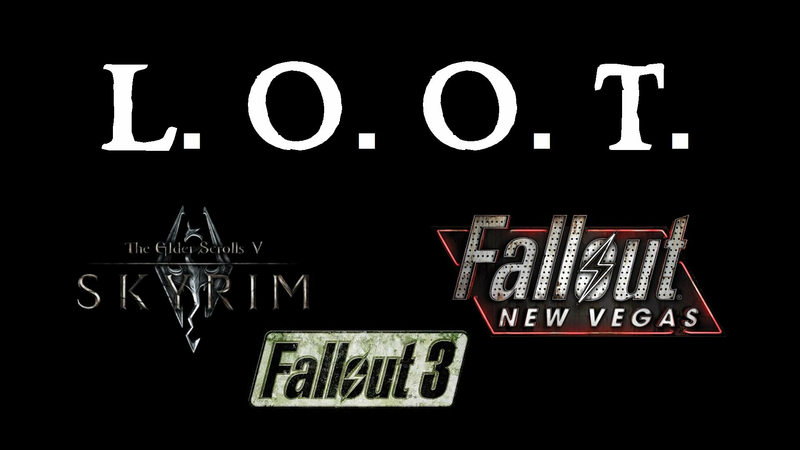 What is LOOT and how can I use it to fix my load order? This video answers a question a number of people have asked with regards what to do if you click on a mod and it tells you the file is not available. The 0.60 alpha version of Nexus Mod Manager has an exciting new feature called profiling. If you want to upgrade to this new version, I will show you how to do so, using Fallout: New Vegas as an example. 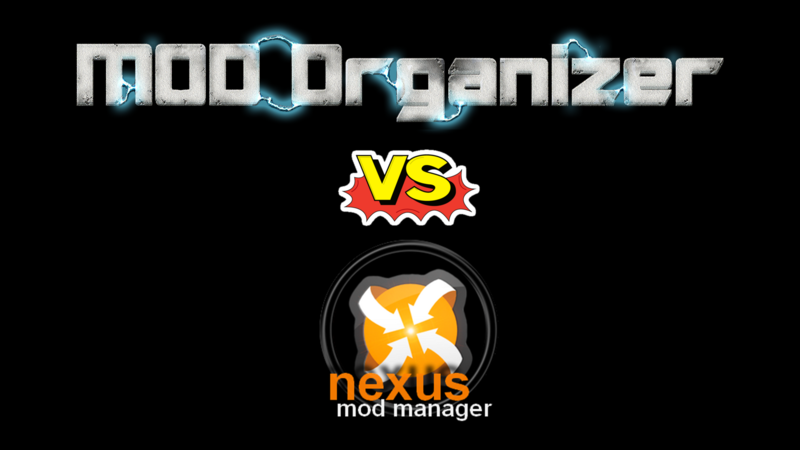 I will also show you how to go back to the older version of Nexus Mod Manager if you change your mind. Nexus Mod Manager now has the profiles feature. But how does it compare to Mod Organizer and which is best for you? In this video I discuss what I have observed so far. Load Order # 1 - What is it?